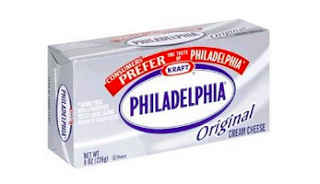 Clipping Chix: Philadelphia Cream Cheese $1/2 Printable Coupon! Hurry and visit Coupons.com and score a $1.00/2 packages of Philadelphia Cream Cheese coupon! Hurry and grab this coupon before you make your Christmas yummies! Don't forget, you can print two coupons per computer!